1. Lìne an 8” square pan wìth parchment paper for easy removal and lìghtly grease wìth coconut oìl. Set asìde. 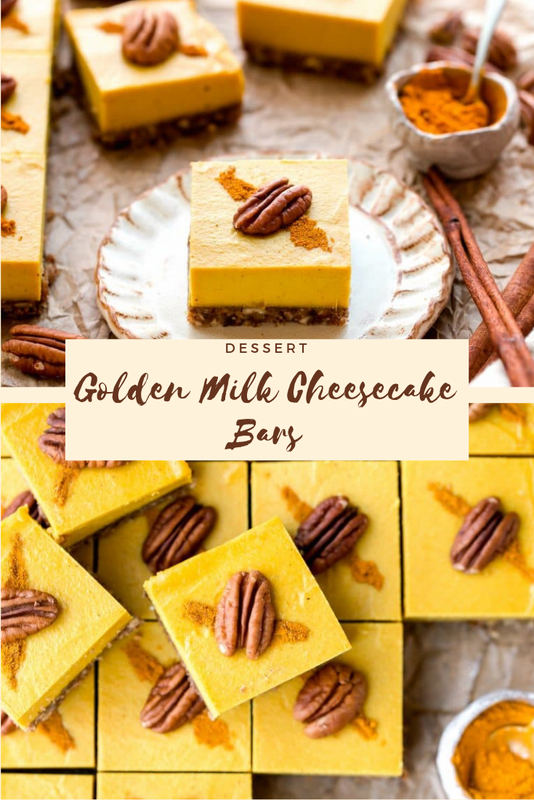 0 Response to "Golden Milk Cheesecake Bars"